Sadly, the 13th District police station on Wood Street will be closed next week. As a member of an alderman-established working group, we are still working on securing community input into what will happen in the space and will have an update early in January. 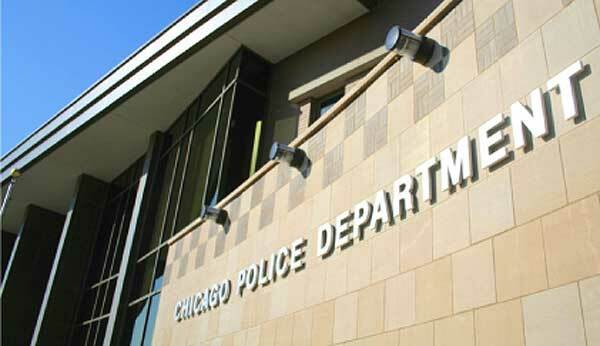 In the meantime, an open house for the new 12th District police station is Saturday starting at 10:45am. Check it out and show the police officers we support them. Importantly, we have been told that we will retain our beat officers, and that a call for police response is supposed to get a response from our neighborhood. So a beat car is to be hovering in our area waiting for calls, not dispatched from new headquarters located a few miles south of us at 1412 S. Blue Island Ave.